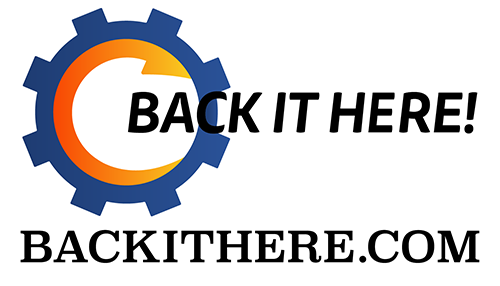 The follow-up to 3D Realms' first-person adventure game. Prey 2 is being developed by Human Head Studios, the studio that created Prey, the original, award-winning game. Prey 2 is being built on the cutting edge id tech engine from id Software. Yup, it's really cancelled. After 2 years of denials abou the status of this project, Bethesda confirms in a CNET interview at PAX Australia. GoukiJones and I had seen some impressive demos of this game and were looking forward to its (eventual) release. Everybody can relax. Bethesda says they want to uphold the quality of Prey 2, like with Brink and The Hunted. 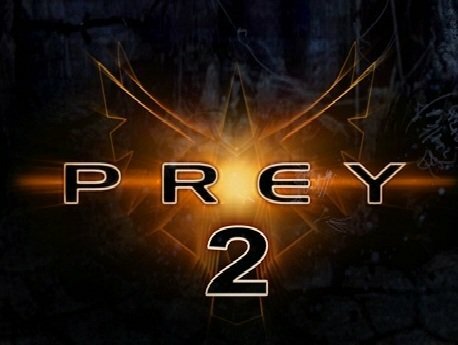 So Prey 2 is not cancelled, but when WILL it come out?